Heroes Are Hard to Find is the ninth studio album by British-American rock band Fleetwood Mac, originally released on September 13, 1974. 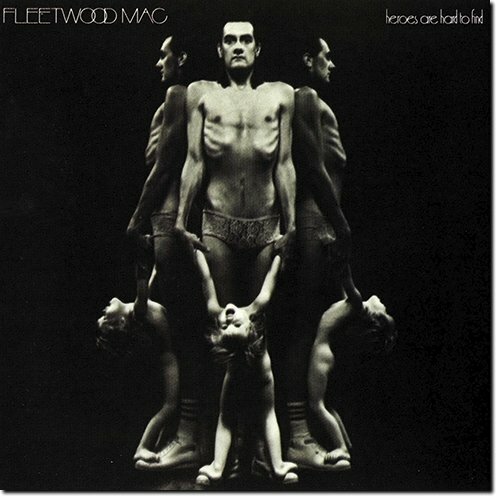 This is the last album with Bob Welch, who left at the end of 1974, and was replaced by Lindsey Buckingham and Stevie Nicks. 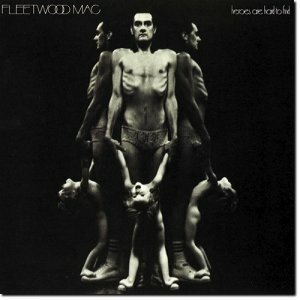 It was the first Fleetwood Mac studio album properly recorded in the US as well as the first to enter the Billboard top 40 albums chart. thank you so much for the HDT.